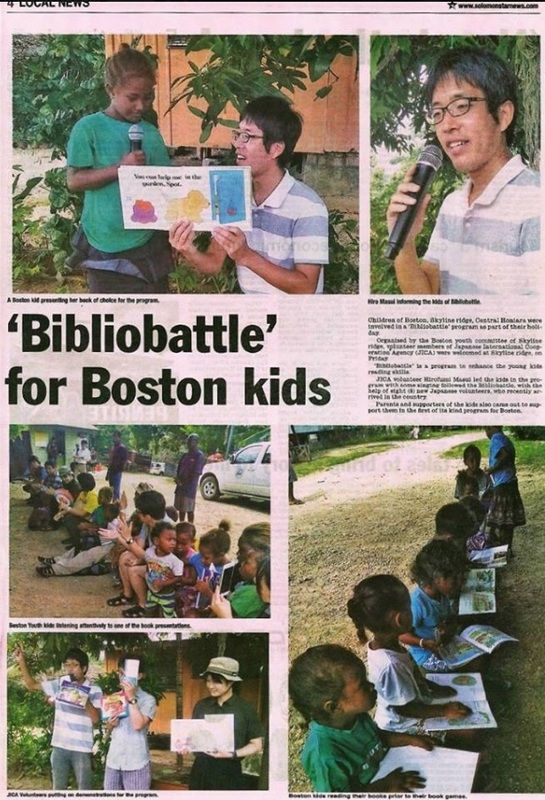 Bibliobattle was held in Solomon Islands. 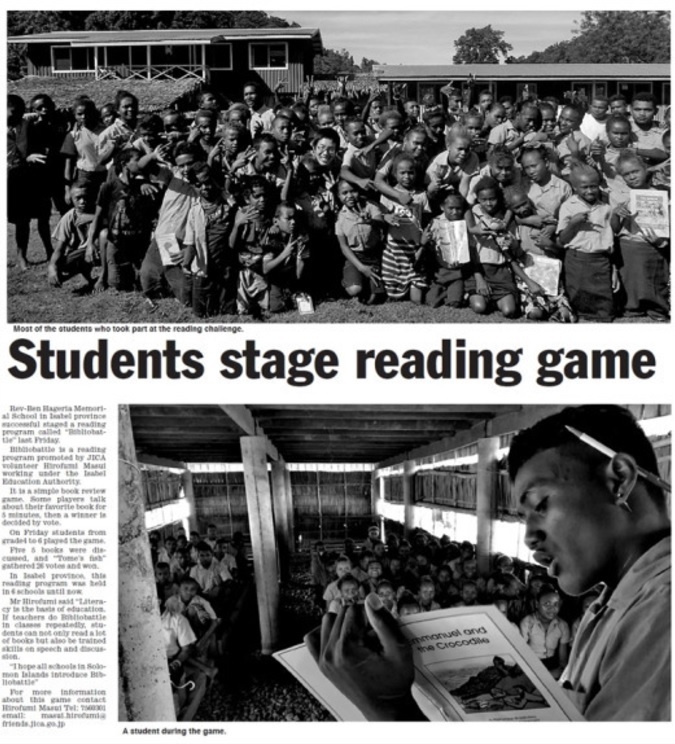 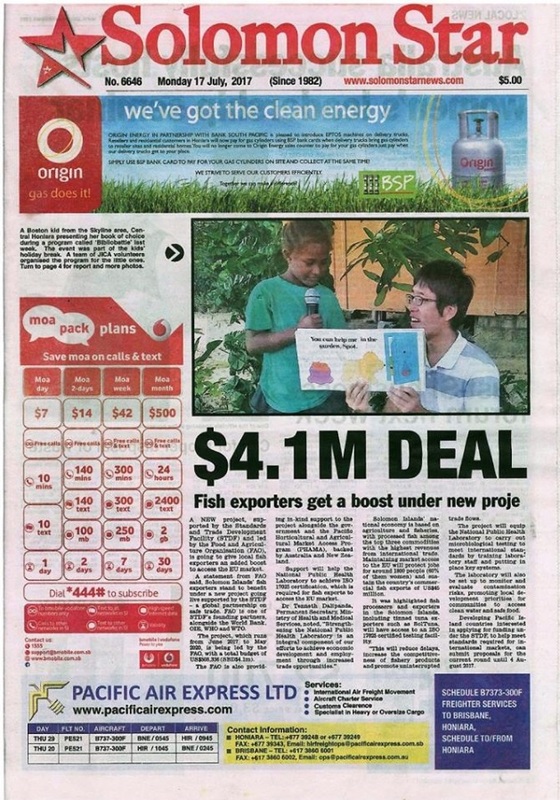 The Bibliobattle that took place at Guguha Primary School was featured in Solomon Islands newspaper Solomon Star. 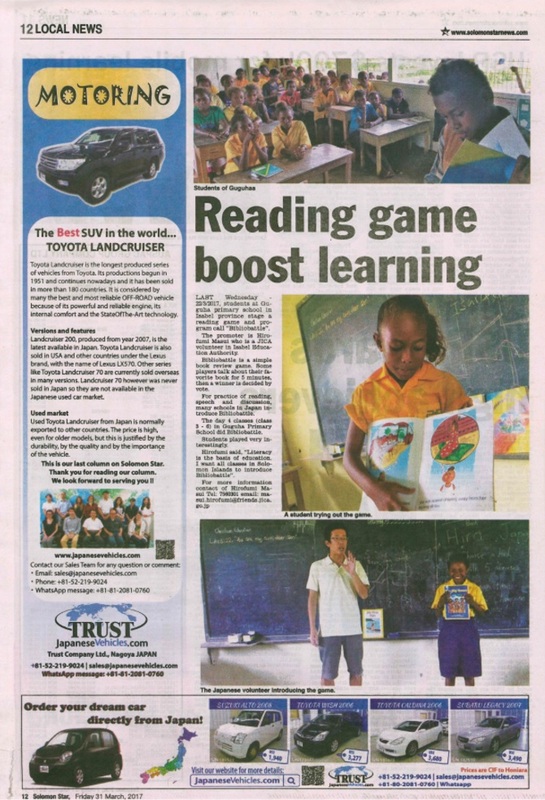 Hirofumi Masui, who organized the event, is involved in reading promotion activities in Isabel Province in the Solomon Islands. 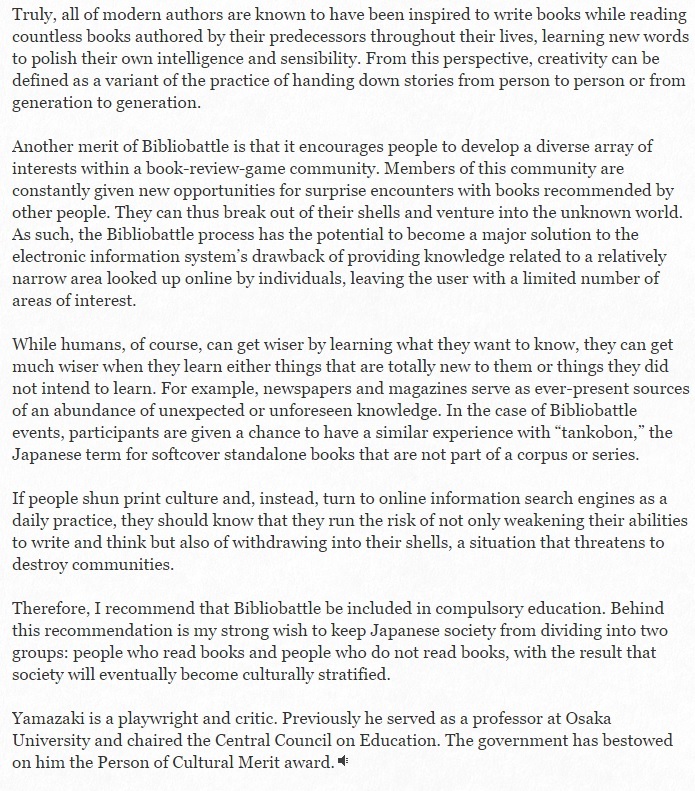 Mr. Masui also posted some photos from the day on his personal blog, so be sure to take a look!